Come play the sequel to one of the most successful Slots games in history! Slots Saga – new adventures!, has been overhauled to bring you the best in stunning graphics, hours of excitement, and most importantly FREE! 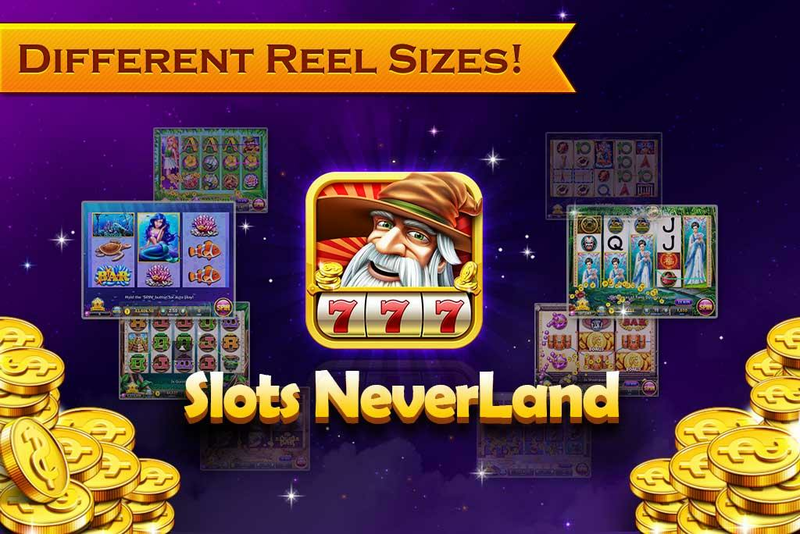 With so many different realms in Slots Saga – new adventures!, excitement is at your fingertips as you move from one theme to another. Go ahead try your luck in Lost City of Atlantis, Medieval Times, and many more as each one brings you EXCITEMENT, FUN, INCREDIBLE PAYOUTS! 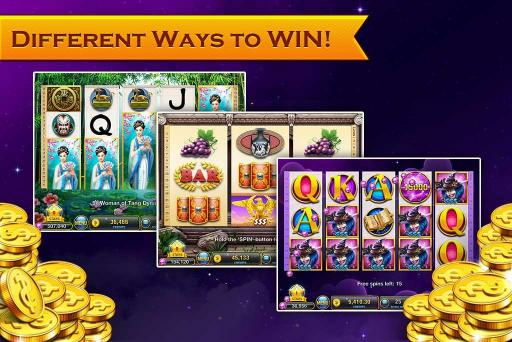 – Various themes and realms to play slots! 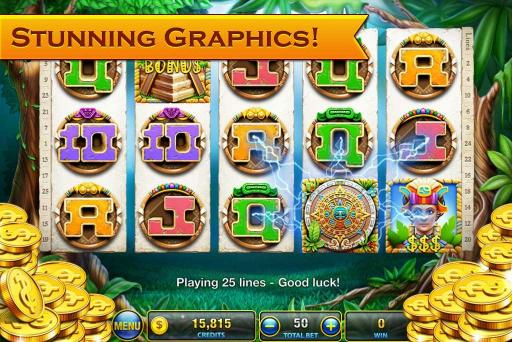 Each theme, brings different bonus games, plenty of free spins, amazing graphics! There are 5 reels – 3 symbols, 5 reels – 4 symbols, 3 reels – 3 symbols, consecutive symbols! WOW, sit back and enjoy the EXCITEMENT that comes with the feeling of the game! – Different ways to win! In the mysterious School of Magic, Once you’ve win, the symbols in win lines will be eliminated, and more of the symbols will drop giving you another chance to eliminate. – Double / Quadruple your WIN!